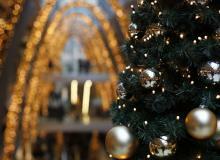 Christmas is the season for love, family, friends and spending time with the people you care about the most. 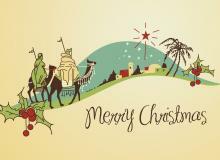 When writing your Christmas cards this year check out our list of 25 sweet messages for teachers. 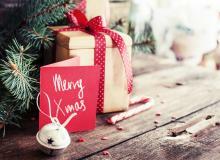 Wish your friends and family a Merry Christmas with these 50 fantastic messages to celebrate the Holiday! Christmas time is about spending joyous times with your loved ones. 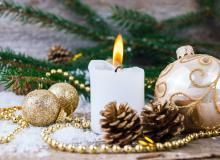 Check out these 50 sweet Christmas sayings to share with your family and friends this holiday season. 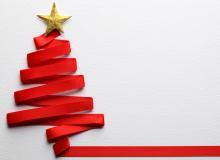 25 Ideas For Your Christmas Party: Trivia Questions & Answers! Looking for Christmas party game ideas? Check out this holiday themed trivia game, complete with answers, which will have your guests debating all there is to know about December 25. 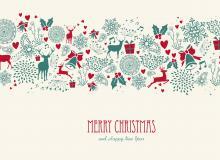 60 Festive Messages For Your Christmas Cards And Gift Tags! Stuck on what to write on your Christmas card? 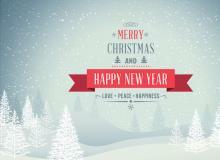 Check out 60 festive messages perfect for cards, holiday greetings and gift tags galore. 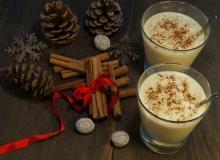 We've gathered up five different eggnog recipes that will make you stand out during this Holiday Season! 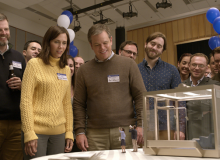 Besides the stellar cast, "Downsizing" offers a new point of view and a new beginning at life in order to help the world. This is why you should watch this movie. 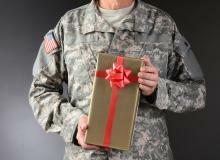 Make a soldier's Christmas away from home a bit better with a nice message! 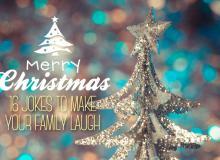 Have a LOL and joyful Christmas this holiday season with these hilarious jokes. These funny celebrity Christmas quotes will make you laugh and bring joy to your heart this holiday season. Christmas is almost right around the corner and we've gathered up 10 Spanish Carols to make you holiday season a bit more interesting! We've gathered up 15 Latin Christmas songs that will get you dancing! Check our playlist out and let us know your favorite Christmas songs! Christmas has been a tradition for a lot of people since they were born, and sometimes we get in the hype of the celebrations and forget what it really is about. Here are some facts that you might not know from this holiday. 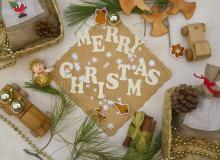 Christmas is almost here and with the most wonderful time of year comes memorable and heart-warming moments. 20 Christmas Quotes To Bring You Holiday Cheer! 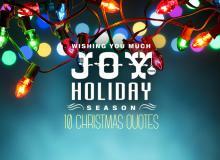 Get into the holiday spirit with these Christmas quotes! 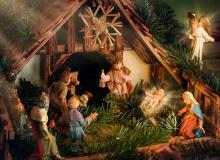 What Is A 'Nacimiento' In Latin America? 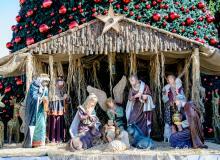 What is a "Nacimiento" and why is it a tradition in Latin American Christmas trees? In order to remember and honor the true meaning of the Christmas holiday, we have collected 20 Bible verses about December 25 that not only will enlighten your soul but also your Christmas spirit. The commercialization of Christmas can be tough to avoid with overabundant feasts, endless toys, and enough cookies to take down Santa himself. Here's an easy, and simple way to show your thanks—prayer. Greet your Spanish-speaking loved ones with these sayings for the Holidays! 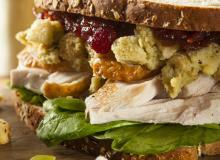 Use your Christmas Eve leftovers to reinvent Christmas Day lunch and surprise your family!